Problems with your drain or your central heating system? We've got the solution for all your plumbing problems. 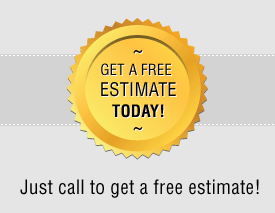 Give us a call and find out more about our professional plumbing services and our affordable rates. You will be happy to learn we do not charge any call-out fees and the estimates we offer are free of charge as well. Our plumbers are known to respond quickly and we can guarantee you a high quality service that has helped us build our excellent reputation amongst our customers. We’ll do our best not to keep you waiting for more than 24 hours if you’re in the Brislington or Knowle area. 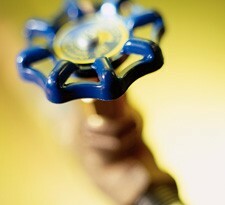 We can also assure you that we take great precaution when working with gas and that our plumbers obey all bylaws. We only employ Gas Safe registered plumbers so your home will be in good hands with us. If you have any questions for us, give us a ring on 0117 345 9251 and we’ll be happy to answer all your queries.